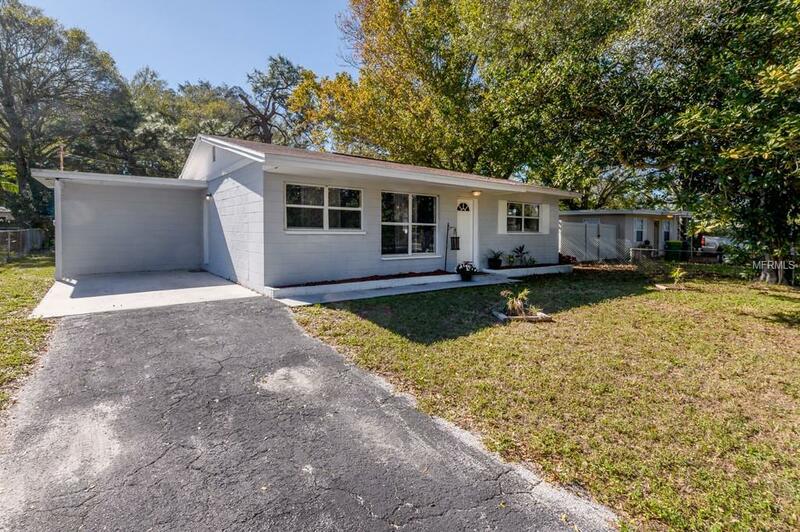 This immaculate block home sits on almost a quarter of an acre fenced in lot! The home is within a short distance from multiple restaurants, pubs, drug stores, a grocery store, the hospital and so much more! The home is conveniently located near major interstates and highways. The home features tile throughout and plenty of natural light! The open floor plan is perfect for entertaining! All three of the bedrooms are spacious and inviting. The guest bathroom as well as the master bathroom have all the upgrades you could want! The kitchen features stainless steel appliances as well as granite countertops and a view of the spacious back yard! This home is a must see and for out of town-ers the photos speak for themselves! Listing provided courtesy of Brainard Realty.